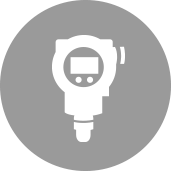 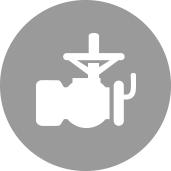 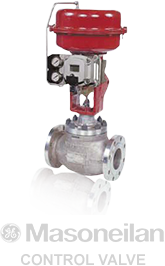 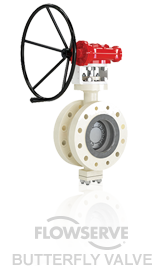 product brands for valves, actuators, instrumentation, and more. 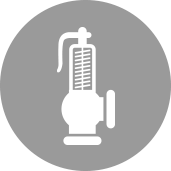 Single source of responsibility for a defined scope of work incorporating products from multiple manufacturers. 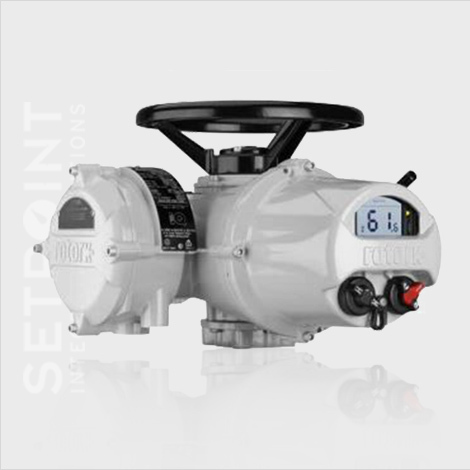 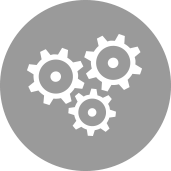 Setpoint Integrated Solutions specializes in an array of application offerings from Downstream to Upstream and everything in between. 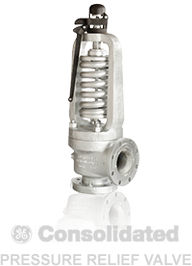 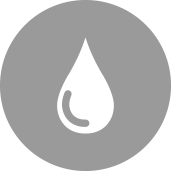 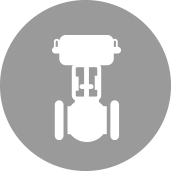 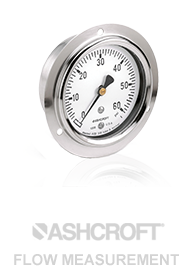 We offer Control Valves, Pressure Relief Valves, Manual Valves, Actuation, Process Automation, Instrumentation, and Filtration. 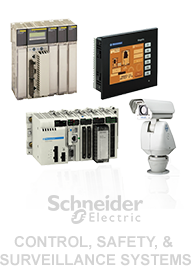 We are proud to work with top-tier OEM partners with strong brands such as Baker Hughes, a GE Company’s Masoneilan and Consolidated brands, Flowserve Durco, Rotork, A-T Controls Triac, Schneider Electric, Ashcroft, Groth and Continental Disc Corporation, Clark Reliance, Spirax Sarco and more.